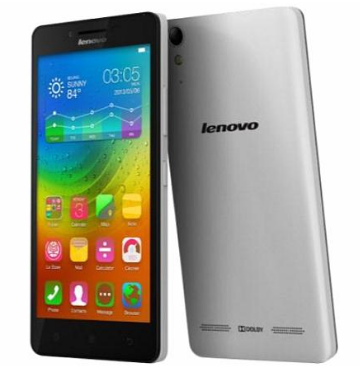 Download Firmware / Stock ROM Lenovo A6000 Android Kitkat S040 - After we've posted relates tothis article it is about Firmware Lenovo A6000 Lollipop version, in this chance we provide Lenovo A6000 users where they can download direct link for Firmware/ stock ROM Lenovo A6000 Android KitKat S040. This file is really useful for those who want to flash their device to original stock ROM. Stock A6000 / Stock ROM A6000 Plus are the firmware that really needed by Lenovo A6000 users, so we hope this article is useful for those who need it. You can now download it! Belum ada tanggapan untuk "Download Firmware / Stock ROM Lenovo A6000 Android Kitkat S040"